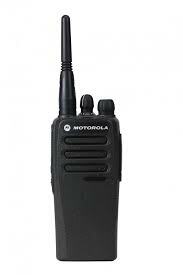 «TCS» LTD. is the official distributor of MOTOROLA and VERTEX, dealer of companies CODAN, BARRETT and HARRIS and has a certified service center for repair and maintenance of professional radio communications. «TCS» LTD. Service Center carries out a comprehensive technical support to its customers. At any time, you have the opportunity to get expert advice by phone or directly in the the service center. 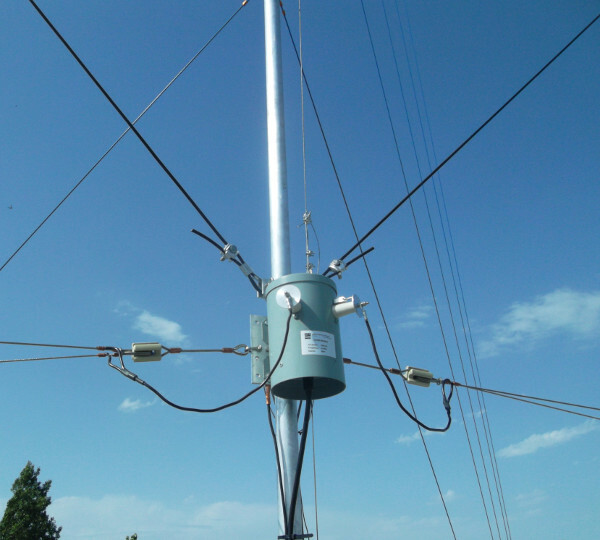 We will help you to plan your radio system and choose the optimum configuration before buying equipment. «TCS» LTD. Service Center carries out all complex of works on creation radio systems "turnkey", starting with the clarifying of individual customer needs, design, supply, installation, setup, configuration and commissioning of a professional radio systems and its components, ending accompaniment and development of the system, including warranty service and repair. We work with the most modern technologies of digital and analog radio, developed by MOTOROLA, VERTEX, CODAN, BARRETT, HARRIS. «TCS» LTD. is ready to assist to plan and execute the transition from outdated equipment with modern equipment of digital and analog radio. Our customer service team has qualified specialists trained by equipment manufacturers and have certificates. We have all the necessary technical documentation and software on the maintained equipment. 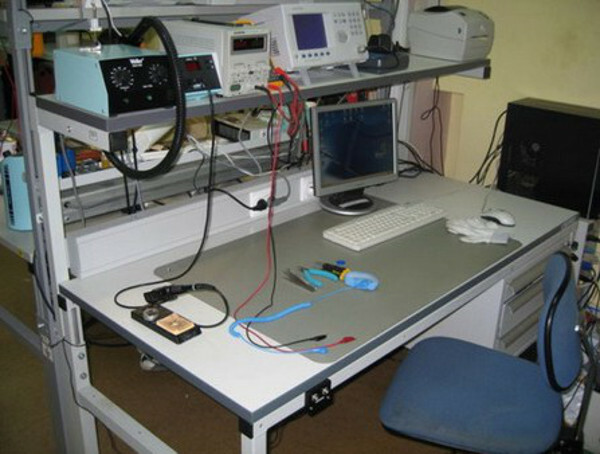 The center is equipped with modern instrumentation «Hewlett-Packard», «Motorola», «Birth», etc. 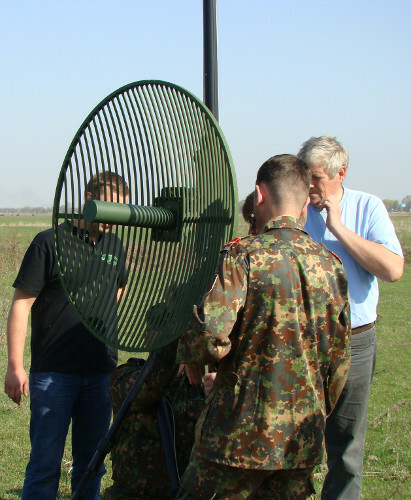 Many years of experience on professional mobile radio market and high qualification of our employees, allow «TCS» LTD. to perform complex and unusual tasks in accordance with the needs of our customers to resolve issues support, troubleshoot operational problems, provide technical information and advice to our customers.